I wanted to share my Christmas Planner with you. 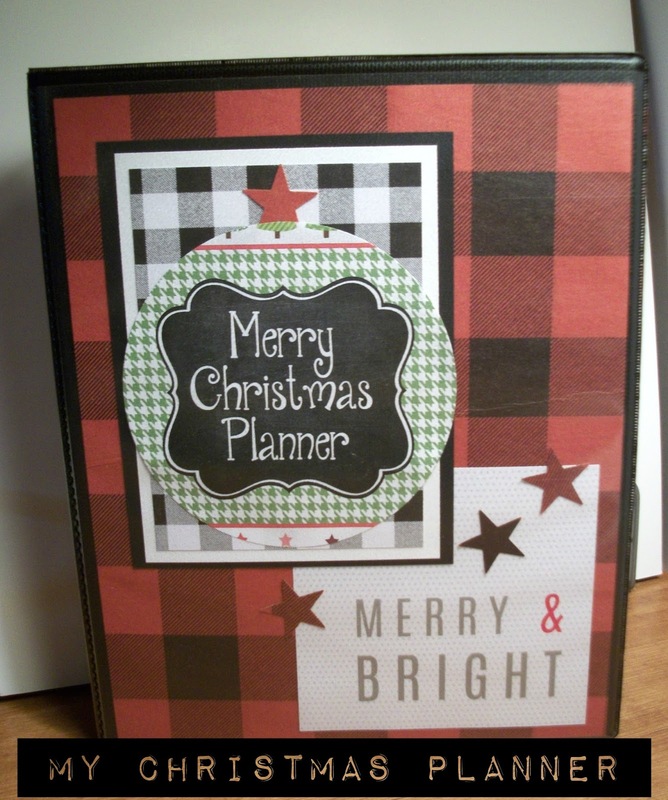 I actually made this Christmas Planner last year and really liked it, so I updated it this year using sheets I purchased from Polka Dot Posie Prints on Etsy (see link below). 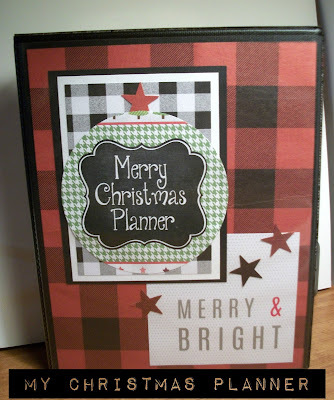 I wanted to share it with you in case you are looking for a simple and cute way to make a Christmas Planner. This is my planner open. There is a pocket inside the binder cover for a post-it-note pad, lists, etc. I decorated the inside cover page using scrapbook paper, die cuts, stickers, and stamps. I took an undated Avery calender insert and added the dates for December and inserted it into my planner behind the To-Do List, adding a tab so I can flip to it easily. Next comes the Gift List section. I decorated the divider with washi tape and stickers. My next section is for on-line orders. I do a lot of on-line ordering and want to keep track of the orders, the recipient, when they are expected to arrive, date of arrival, etc. The Avery Binder (7 x 9 inches), pockets and accessories can be purchased almost anywhere, including Walmart. I purchased the printable inserts from Polka Dot Posie Print Etsy Shop and I absolutely LOVE them! They come in X-Small, Small and Large (8-1/2 x 11). I purchased the Small which prints 2 pages on an 8-1/2 x 11 sheet of paper and fits my Avery notebook perfectly. The categories also fit in perfectly with what I had already set up last year, but in a much cuter presentation! I'm ready for the season! Now back to card making and projects! Note: I also made a personal planner using another Avery notebook in the same way. Click here to see that planner.